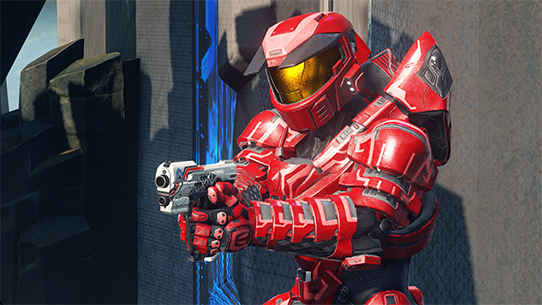 To kick off the Halo World Championship 2018 season, top teams and players from the around the world will begin their journey on Xbox Live with online ladders and tournaments (2k). Today, you’ll get a look at format, registration details, and all dates and times for each competing region. In case you missed it, we revealed some format details in the format overview article. 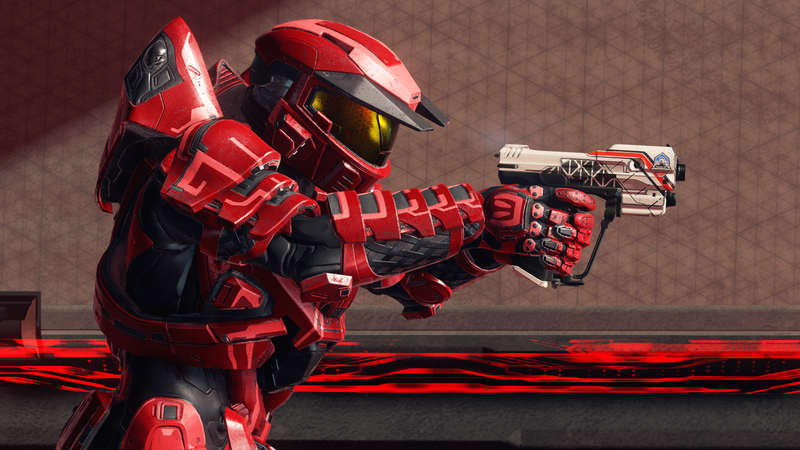 Players from Latin America, Europe and Middle East, Australia and New Zealand, and North America will all compete on MLG’s GameBattles tournament platform. GameBattles.com will also be the central location to see up-to-date leaderboards and point totals for each player and team competing. You can register to compete for ladders and first online 2k tournaments beginning next week, but you can create your account today by heading here. Below are dates and times for online tournaments for each of the competing regions. Ladders – Beginning next week, ladders for each region will open up for teams to compete. In a ladder, teams will “search” for a live match on GameBattles and will be put up against other teams doing the same. Each victory will net each player on the team 5 HaloWC Pro Points. You can play on ladder matches any time you’d like, but the maximum amount of points that will be awarded is 35 points per day. 2k online tournaments – 2k online tournaments feature a single elimination bracket open to any team that registers each week. Each team will want to compete, as they can earn more points with better placings, including up to 2,000 points for winning. 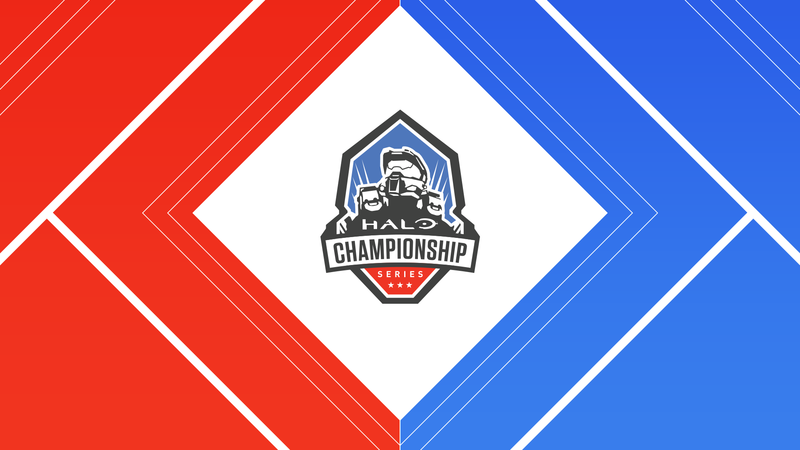 Players can see the full points breakdown in the HaloWC 2018 Handbook next week. All HaloWC Pro Points accrued prior to February 5 will determine which teams will start the Orlando Open ahead of the field in group play. Points will also determine seeds for teams in the Open Bracket. As mentioned in the format overview article, points will determine seeds for all open regional final events as well as qualification for travel and hotel accommodations. For Columbus, the Top 16 teams in points will be able to compete for their chance to make it to the HaloWC 2018 Finals in Seattle. We can’t wait for the season to start and hope to see players from all regions jumping on GameBattles to compete. For all the latest on the Halo World Championship, keep it locked to Halo.gg and follow @HCS on Twitter. As we draw closer to the Fall Finals of the 2017 Halo Championship Series season, I thought it would be a great time to take a look back at where the Halo Championship Series has been, where we are today, and where we’re headed. There’s never been a brighter future for Halo esports and we’re excited to build our efforts with fans, players, and team organizations to make the best competitive scene for our franchise.